Asia is a large continent, which range in geography from tall mountains to tropical islands. Many types of Asian flowers exist and they grow in a range of environments; many even grow on other continents after having been exported. Some Asian flowers are better known than others for their cultural significance and popularity among gardeners worldwide. The lotus is one very recognizable Asian flower name. 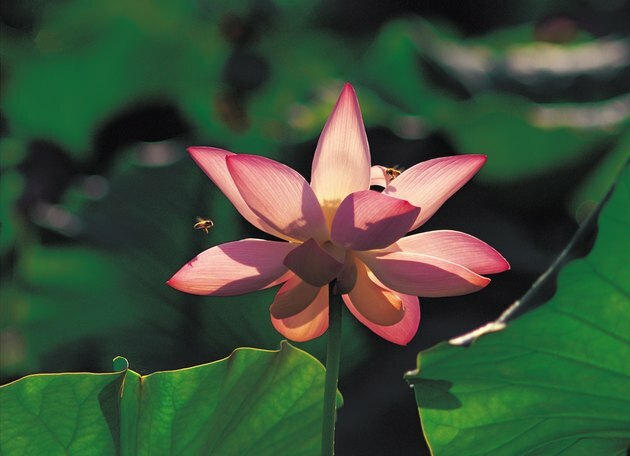 Lotus flowers originally come from Asia, although they now grow in other areas. The lotus flower grows in Asia and other areas. Buddhists and Hindus revere lotus flowers, which bloom on top of water from water lily-like plants. It was reported in "The New York Times" that lotus flowers can regulate their temperature, much like warmblooded animals. Through the release of carbon dioxide, Australian scientists found that lotus flowers can maintain a temperature of 85 to 90 degrees F even when the outdoor temperature drops to 50, according to "Heat of Lotus Attracts Insects and Scientists," published on Oct. 1, 1996. 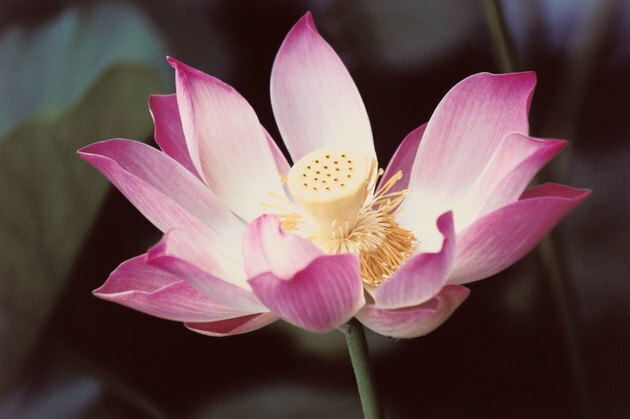 Lotuses primarily come in varieties of pink, white and purple. 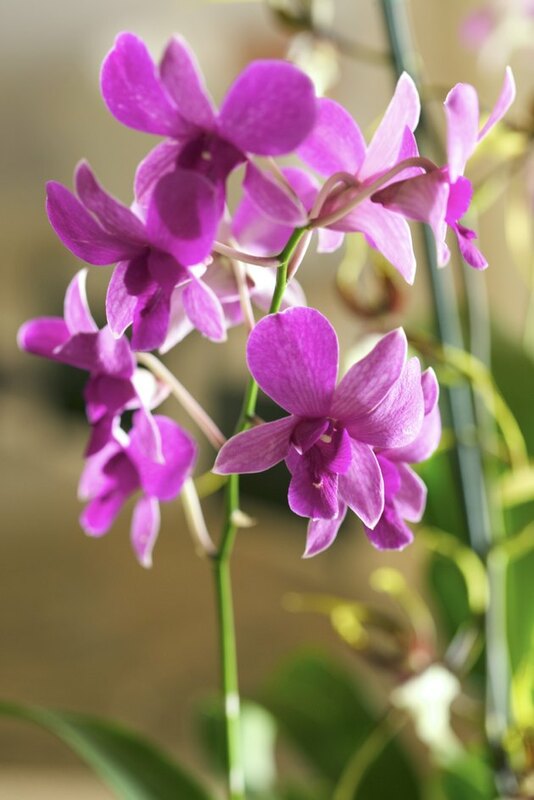 Although orchids now make popular houseplants in America and other areas, many types of orchids originated in Asia . For example the Eulophia graminea orchid came from Asia but now grows in Florida, according to a a study at the University of Costa Rica. Orchids grow in bark with good drainage, according to Penn State University. 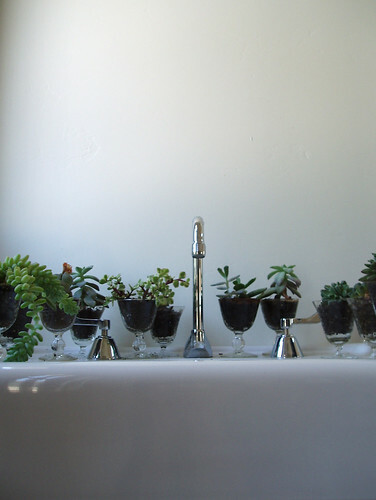 This preference is due to the fact that many orchids naturally grow on the surface of trees rather than in soil. 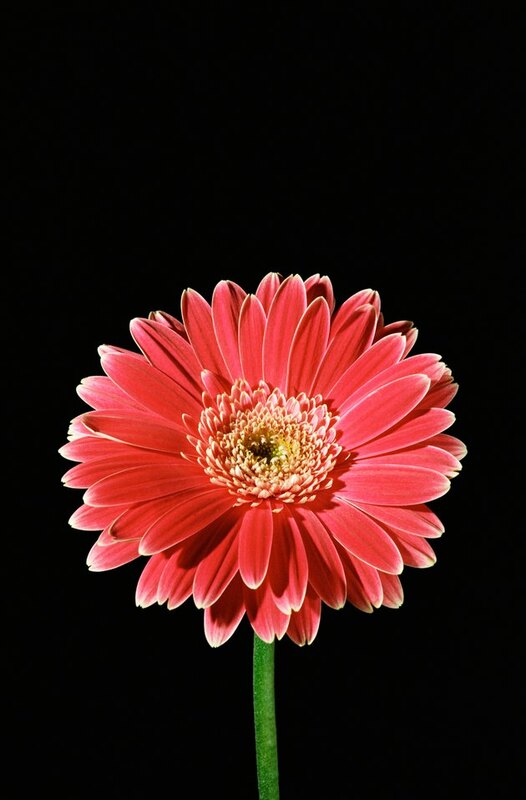 Chrysanthemums originated in China, according to the National Chrysanthemum Society. They later spread to Japan and Western countries. Chrysanthemums are the flower on a flowering herb plant, which may have been used in traditional Asian medicine. Chrysanthemums were traditionally golden, but they now come in a variety of colors and sizes. Cherry blossoms are an important flower in Japan. Cherry blossoms play an important role in Japanese culture. Cherry blossoms bloom during the springtime and inspire festivals all around the world. 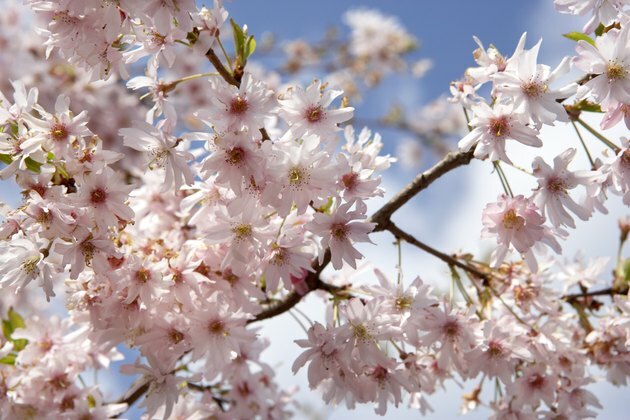 According to the National Park Service, Toyko donated cherry blossom trees to the U.S. in the early 1900s and the trees now grow in many areas outside of Japan. 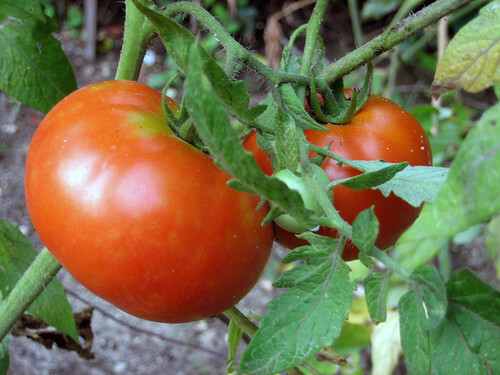 They produce beautiful pink and white flowers.